There are many reasons why you would want to purchase a rug or a mat; it may be to be add colour or texture to a room; cover tiles or floorboards; put over stains or worn carpets; add extra warmth to a room or to have a clean area for a child to play. 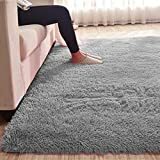 There are three types of rug: room size rug, which covers most of the room but leaves a border, accent rug, which is used as a focal point and the scatter rug, which tends to be for smaller areas. Rugs are either handmade, machine made or are made from natural materials such as jute, seagrass, wool, sisal and animal skins. 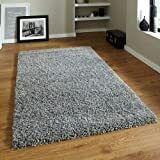 There are sizable discounts on all types of rugs from stockists: Debenhams, John Lewis, Marks and Spencer, Heal's, Tesco and Argos.